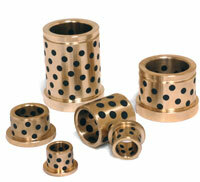 Get Your Bearings Ltd can offer many more parts than are currently listed on this website. 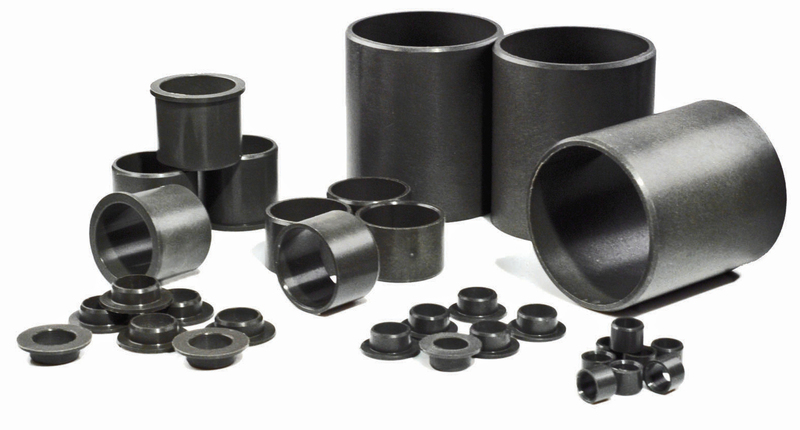 We can also offer machining of special bearings and special manufactured parts to your requirements. Let us know what you require and we can help assess the options. 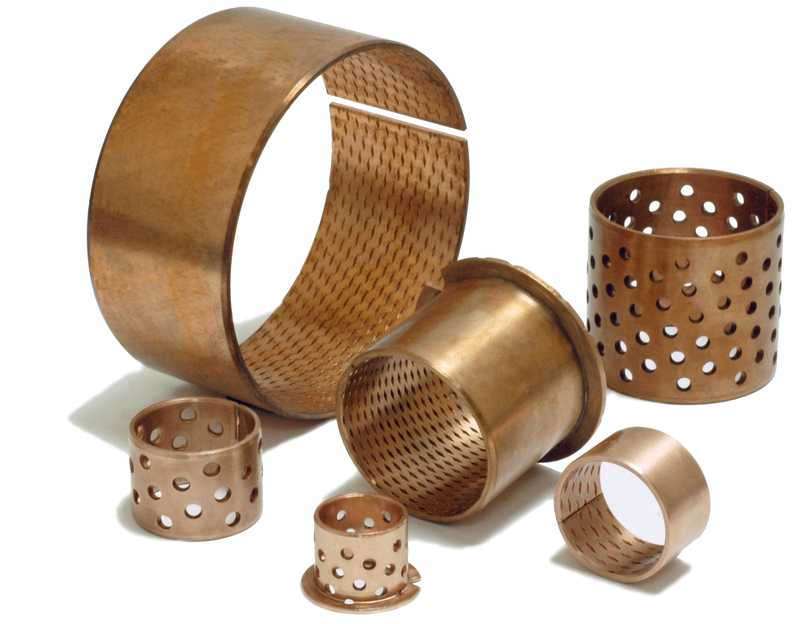 Get Your Bearings can offer many materials not detailed on our website - if not on the drop down list please select other and give details below.